Here are few snaps from this weekend's Nelly.com blogger night hosted by gorgeous Sandra. I felt truly privileged to have been invited to their UK launch party which took place at W Hotel to meet the wonderful team as well as some of my favourite fellow bloggers, view the collection and get treated to a bunch of surprises and gifts. Despite having been given a gift voucher to spend on Nelly goodies booties, we were each allowed to choose a free pair of shoes and a clothing garment to keep, in the mean time being treated to free makeovers and manicure while enjoying Champagne, canapes and deserts. Lovely Shirley getting her nails done over a girly chat. Big thank you to Nelly.com and PushPR for inviting me over and special thanks to the girls for being cheerful and welcoming overall since I'm rather shy when it comes to attending events on my own! An extra shot of the city's night view taken from London Eye while being a tour guide for my sister-in-law yesterday. Happy Easter and nice weekend, everyone! amazing shots. and the shoes are HOT :) love them! Had a great time at the event :) beautiful photos. 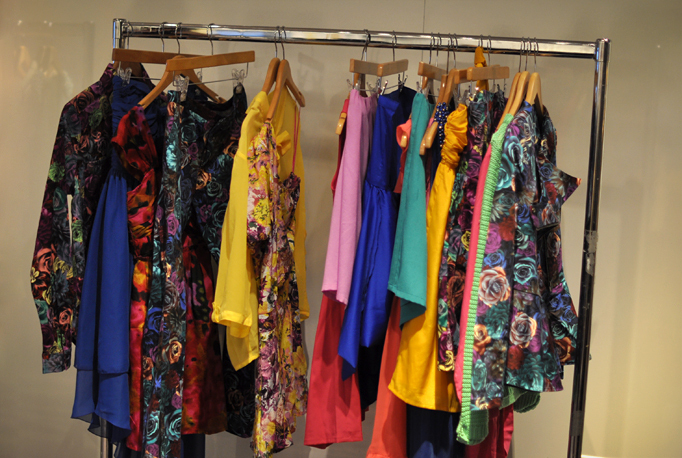 love all of the gorgeous bright colors , especially the pretty floral prints. 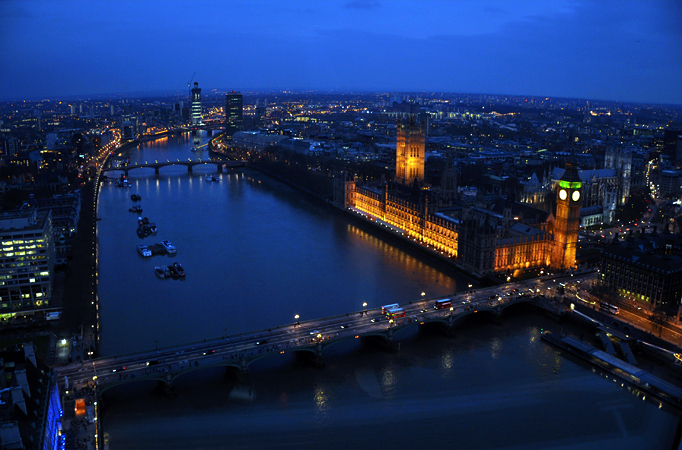 And your pictures are simply amazing- that night shot of London is incredible. A dream weekend for any girl! Love the photos. What a cool event. You took some amazing shots! oh I wish I have been there! I wanna go next time! but i really love the last one . I love those spiked booties! I have similar ones, not from Nelly. These black shoes with studs are awesome! great photos! I love Sandra as well! Wow! Love that last photo, stunning! 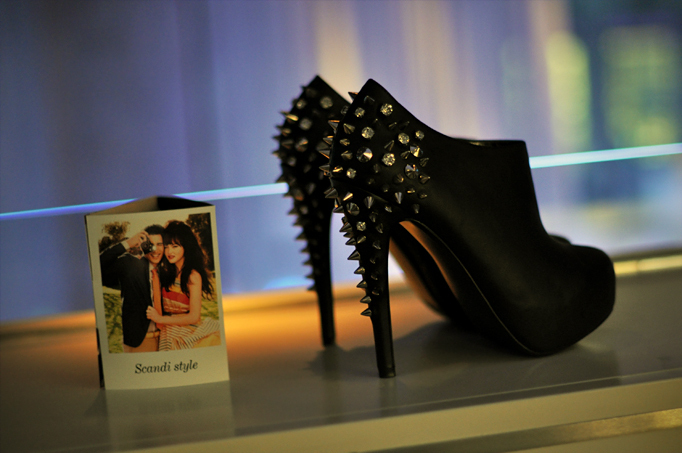 I need those spiked heels in my life, super jealous! Love the photos, they look great and it is good news that Nelly is going to start shipping to the UK. Well,the even was a dream for every girl,glad you had a great time! OH that London picture make me want to go back and visit well more like live there. Lucky you! The shoes are AMAZING! As well as the last picture!